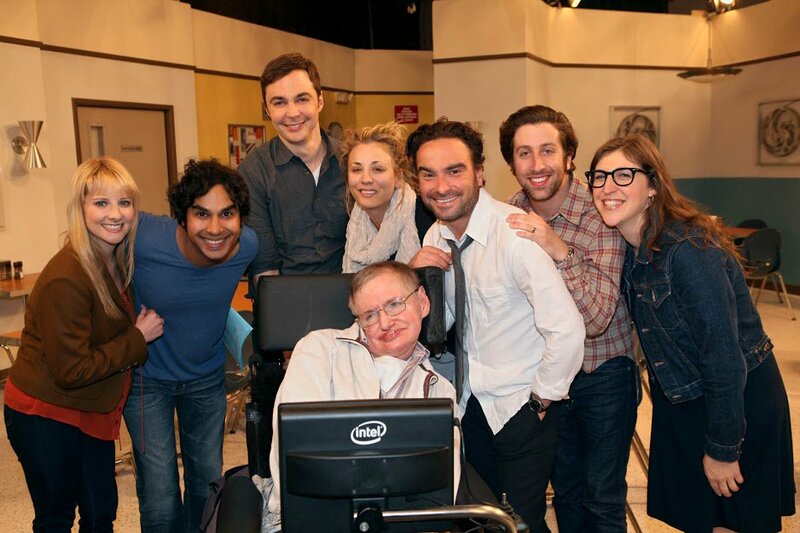 No scientist since Albert Einstein has captured the public imagination and spotlight like Stephen Hawking. 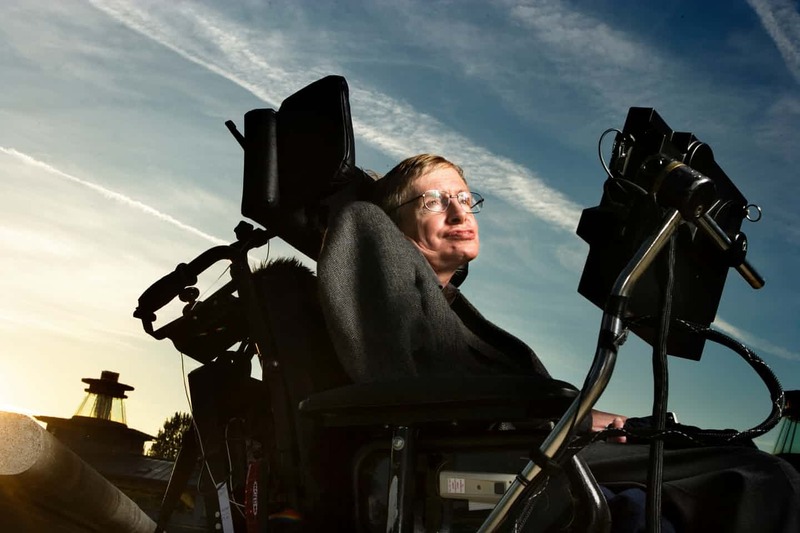 Diagnosed with ALS at the age of 21, doctors gave him two more years of life; he defied all odds and lived another 55 years, during which he transformed our understanding of the universe. He is now one with the universe that he roamed and explored with his mind. It was close to midnight last night. I was working on some Bible Study notes with the TV playing in the background, on a so-called “news channel” that talked on and on about Rex Tillerson, Donald Trump and other such non-entities, when suddenly Brian Williams interrupted his own unimportance to announce that Stephen Hawking had died. I immediately went to my favourite source for news, The Guardian newspaper of London, and already there was a front page story on their website. It is well worth reading. I referred to Stephen Hawking last Sunday in my sermon, which I also posted here. I referred to his search for a “theory of everything” with the hope that he and his fellow physicists will indeed discover such a theory. It will have to be other physicists who will continue the search. As a follower of Jesus Christ – I’m trying to avoid over-using the term “Christian” as it has become so defamed and trite in contemporary American society – I find the Cross at the heart of the universe. There is a spiritual heart to the universe that goes beyond the theories of physicists. 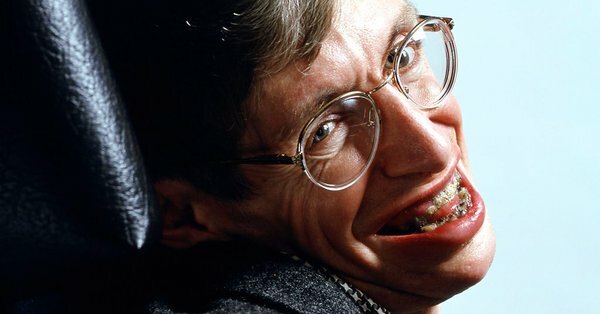 Hawking, like Einstein before him, never achieved the dream of finding the “theory of everything”, but he is now one with that “everything”, and I bet he now sees the “cross” that is at the heart of everything. Hawking was to all intents and purposes an atheist, and he cared nothing for what the Evangelical thought police would say about him. He roamed the universe with his brilliant mind and enabled us to roam with him. That was one of his greatest gifts to us: he opened our imagination to the infinite reaches of the cosmos. One famous Christian rebel of the 1960s coined the phrase, “Your God is Too Small.” Indeed, the Christian god had become too small for Stephen Hawking to believe in. Just think of the meanness and narrow-mindedness of the Evangelical god; or the Orthodox god whom we call upon to bless our ethnicities. Can I blame Stephen Hawking for rejecting what most “Christians” call “God”? I believe that now that he is one with the universe he finds there a God more worthy of his belief. The cross of Jesus Christ is an invitation to lay aside all our pre-conceptions of God and to throw off the mental shackles of religiosity. Dante, writing his massive 3-part “poem” 700 years ago, saw the unity in diversity that exists in the universe, a unity manifested and sustained by God. The universe is our home, and love is at the heart of the universe, the reason why the universe exists. Hawking saw that as he reflected on his own loved ones. God sees Love at the heart of the universe as He contemplates His Son and the Cross of His Son. There is mystery upon mystery… and beauty. The Guardian website has a great collection of pictures to illustrate the life of Stephen Hawking: here. “My expectations were reduced to zero when I was 21. Everything since then has been a bonus”. Rest in the Love that moves the stars, Stephen Hawking! Categories: Global Visions, In the news | Tags: obituary, theory of everything | Permalink.